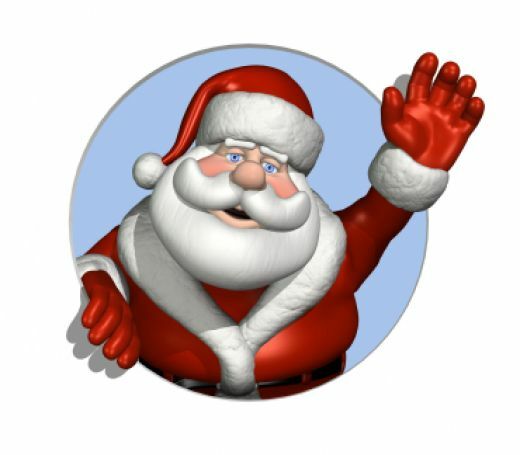 On Friday afternoon November 30 residents will gather at Orme Park from 4:00 – 6:00 p.m. for a visit from Santa Claus! Skip the crowds at the mall and come on out to have your picture taken with Santa for a $5 donation to the Friends of Orme Park. Friends of Orme Park pays for new sand for the sandbox and general upkeep of the park and playground. Residents will also decorate the Critter Tree so come out and join in the holiday fun for kids of all ages. On Sunday evening December 2 residents will gather at 6:30 for a dessert pot-luck and caroling around the Critter Tree. Hot chocolate and song sheets will be provided! Please bring a dessert to share with your neighbors.